UnlockCoupon is a place where you can get coupon codes for software and services by sharing a link set by the coupon owner, when the number of shares set by the owner is reached you get the coupon code. Software extensions owners can benefit from this service by giving coupon codes in exchange of free advertising made by the users, thus increasing their business opportunities and getting something back for giving discounts. 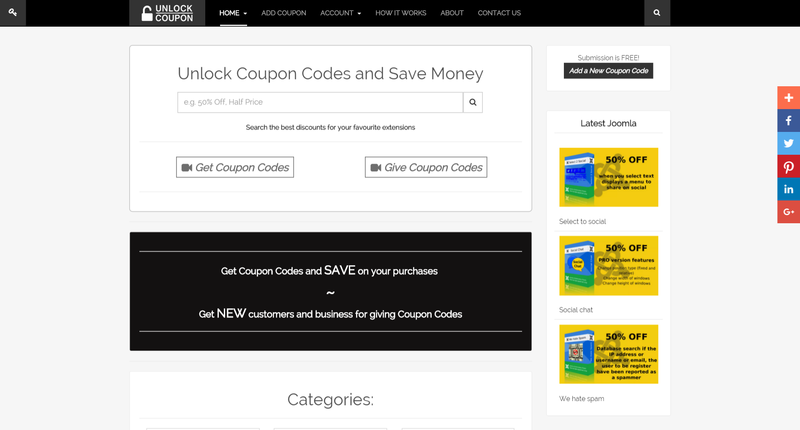 UnlockCoupon is a free service, anyone can get or offer coupon codes and discounts for services, software extensions etc. Softpill provides web developing services using the latest available web technologies, it offers affordable services for small and large web companies. 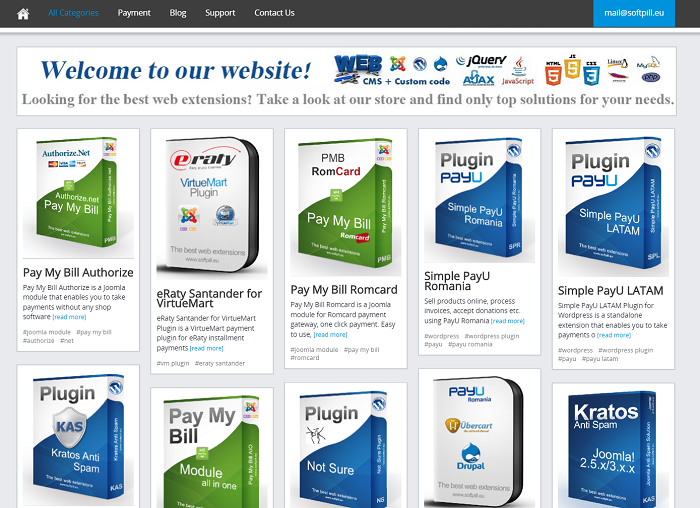 Offering a variety of software tools for integrating payment methods from around the world with your website. Thank you for visiting our website, please don't hesitate to contact us if you require any web design, development or assistance. 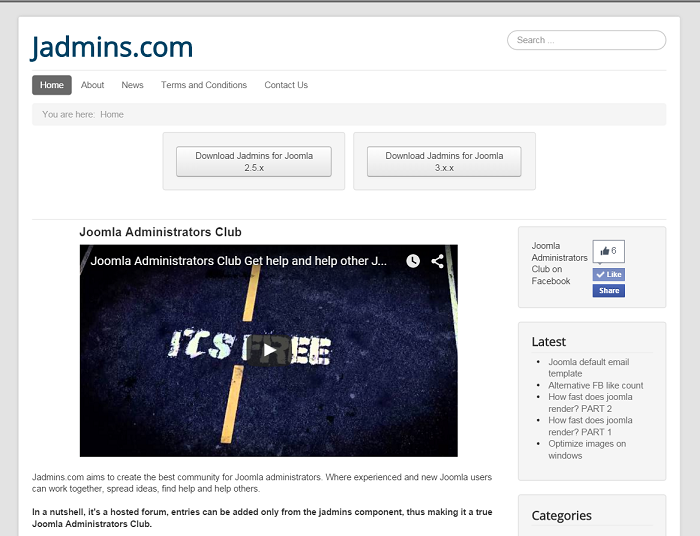 Jadmins stand for Joomla administrators, it is one of our projects created with the idea of unity between Joomla administrators in mind. It is a service where any Joomla administrator can ask and reply questions related to the CMS, posting being allowed only from a Joomla website administration end. Anyone can use the service, being free of charge, we hope that the community will grow and it will help administrators all over the world. 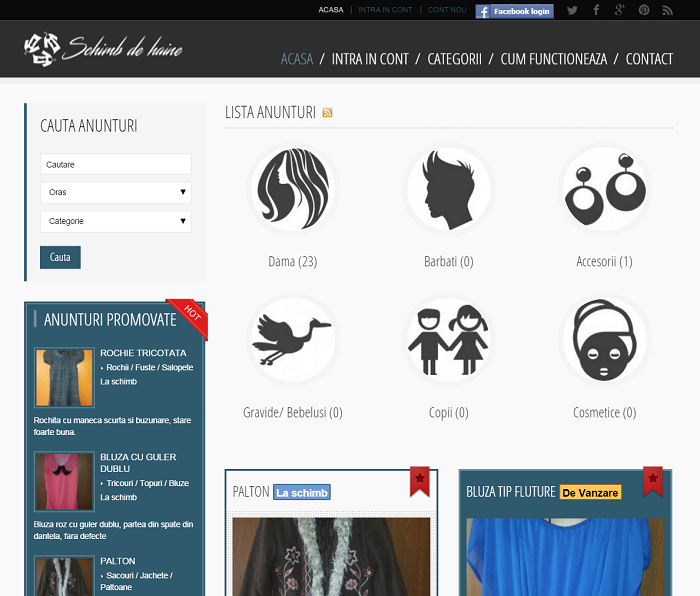 Schimb de Haine is a Romanian service where anyone can exchange their clothing and accessories between themselves. The idea is that if you have clothing articles or accessories that you don't like anymore, or don't fit you, and you want to swap it with something else you can find people to exchange with. It is a free service, anyone can use the website to post their stuff to trade.